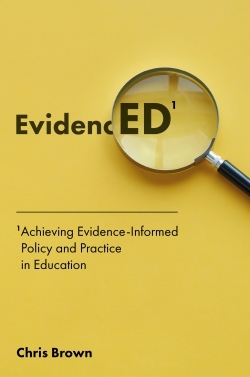 Drawing from the works of renowned psychologist, Albert Bandura, an interdisciplinary and international group of collaborative and well-respected scholars demonstrate the positive impact of collective efficacy on an international scale. Bandura stated that "A group's attainments are the product not only of shared knowledge and skills of the different members, but also of the interactive, coordinative, and synergistic dynamics of their transactions" (Bandura, 2006, p. 316). 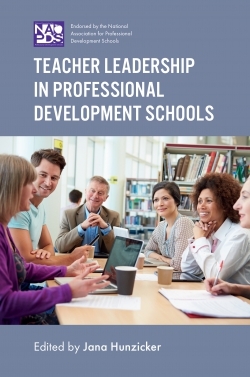 In this book leaders from many professional disciplines and global cultures collectively shared research, understanding, and experiences about leadership development and growth. Disciplines include education, law, sociology, theology, psychology, law enforcement, aviation, corrections, criminal justice, military, peace and negotiation. Authors represent North America, Latin America, Asia, Middle East, Europe, and Africa. 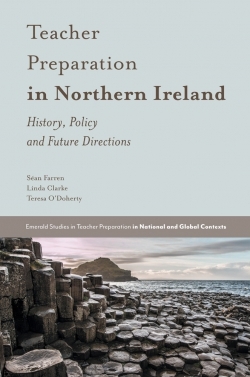 This book exemplifies the benefits of collective efficacy and bridging gaps among professions and scholars where there's often a tendency to work in silos and isolation. We share much that might benefit us and others when explored and discovered. 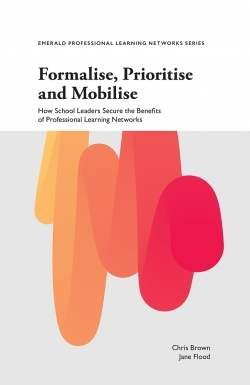 Emergent themes include transformational leadership, servant leadership, service learning and community development, consciousness and emotional intelligence, leaders of the new millennium, and challenges for future collective efficacy. The many faces of social entrepreneurial leadership. 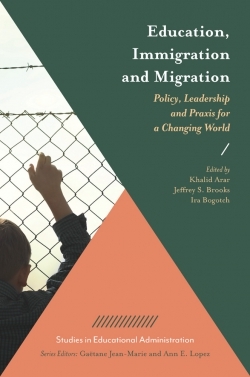 Developing socially just leaders: Integrative antiracist approaches in a transformational paradigm. Conflict transformation’s teaching strategies for leadership development. Servant leadership: History, a conceptual model, multicultural fit, and the servant leadership solution for continuous improvement. Echoes of a not so distant summer: Scholar-servant as humble leaders. Inspirational servant leadership: Nurturing youth leadership for sustainable peace in Africa. Teaching for service learning and community leadership in the United Arab Emirates. 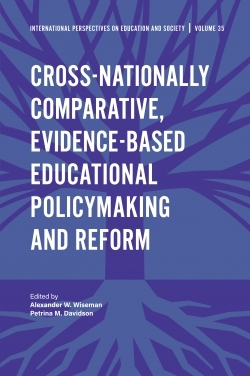 Universities as leaders in community development: The case of the university of zambia. Leadership’s role in reducing jail violence and recidivism. Leadership and the emergence of Africa. 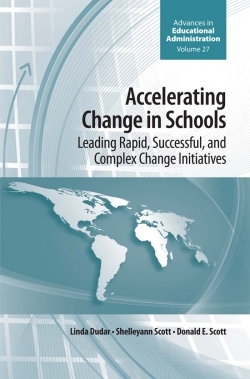 School leadership in the Philippines: Historical, cultural, and policy dynamics. A vision of effective leadership: An Italian perspective. The sociology of leadership coaching. 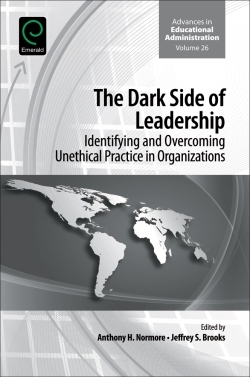 Traits and behavior: Psychological approaches to leadership. When leaders burn out: The causes, costs and prevention of burnout among leaders. An exploration of the role of leadership in restorative policing in England and Wales. Developing from assistant to full principal in a context of social unrest: The case of Southern Thailand. Misconduct in prosecutorial leadership and decision making. 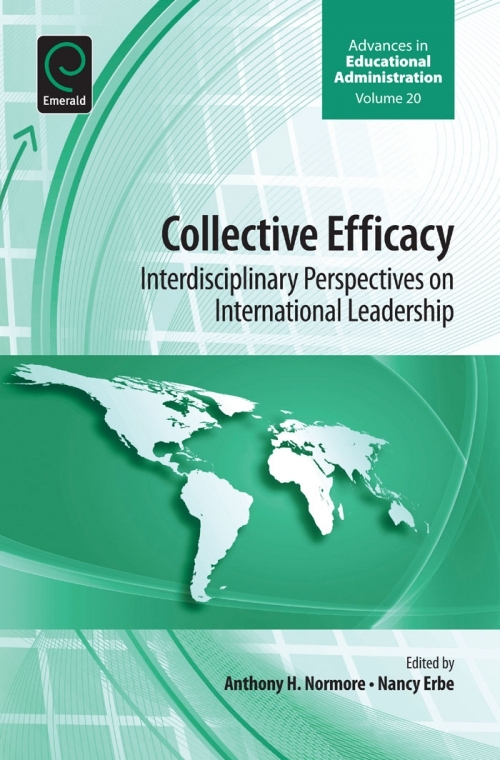 Collective efficacy: Interdisciplinary perspectives on international leadership. 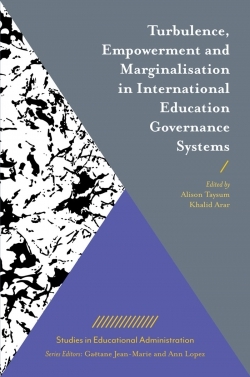 Advances in Educational Administration. 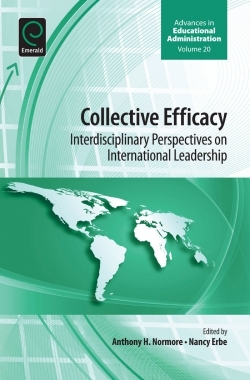 Collective efficacy: Interdisciplinary perspectives on international leadership. Copyright page. List of Contributors. Foreword. Introduction. About the authors and editors. Subject Index. Author Index.